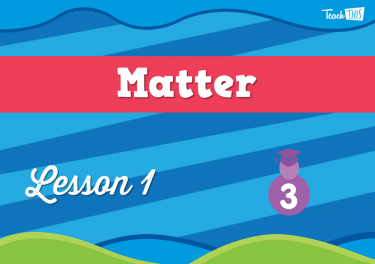 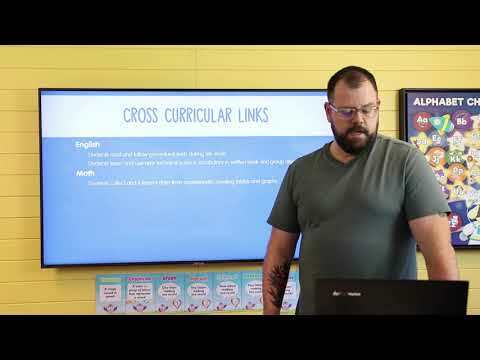 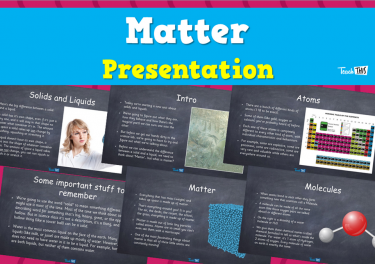 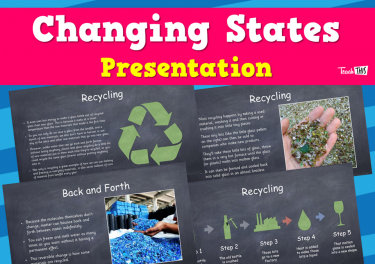 In this lesson, students will learn about some different states that matter can appear in. 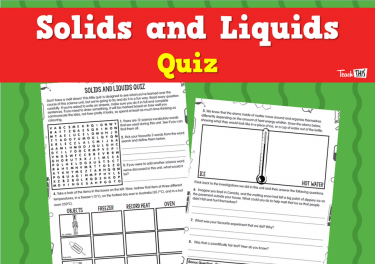 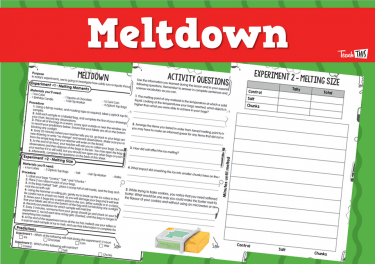 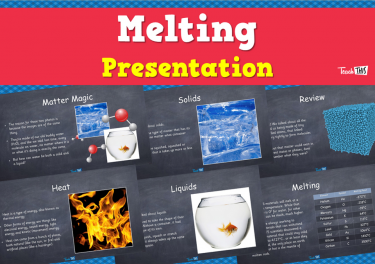 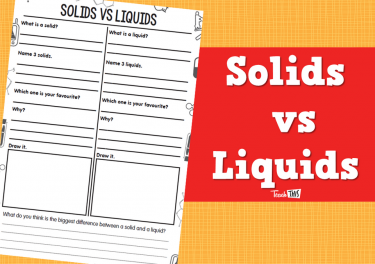 In this lesson, students will learn how things melt and go from a solid to a liquid. 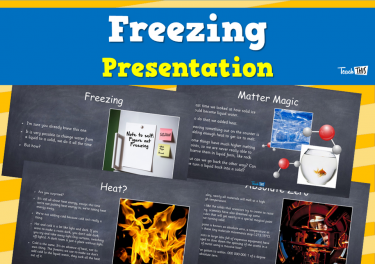 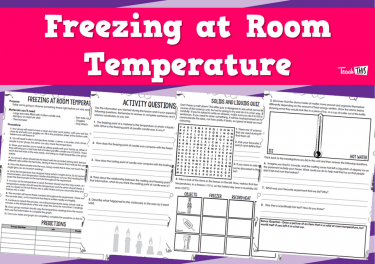 In this lesson, students will learn what happens to matter when heat is taken away. 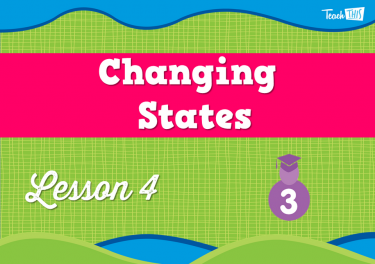 In this lesson, students will learn about the different matters that can go back and forth between states.